Rent houses in Simmern, Germany. This cozy and functionally furnished holiday home is located on the grounds of Pferdehofs Dilligsmühle in the heart of the Hunsrück. 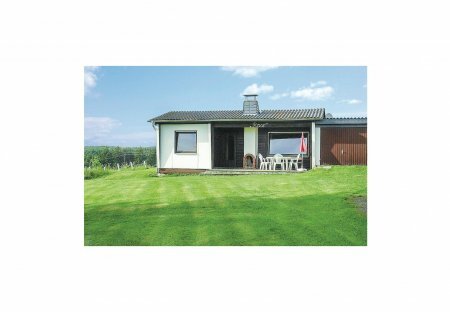 The bungalow is located in the quiet village called Riegenroth in Hunsrück which is easily accessible and is situated 20 km south-west of St. Goar. This bungalow is located in Riegenroth, a quiet village in Hunsrück. This is a magnificent, wooded area.